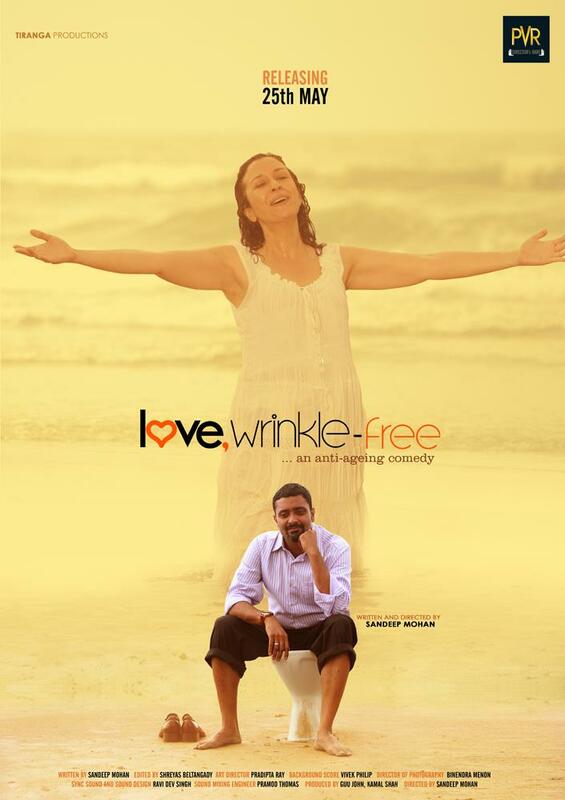 Set in Goa, “love, wrinkle-free” is a story about Savio, a 38 year old senior area sales manager who works in an innerwear company. Savio’s mundane life is thrown out of gear with the unplanned pregnancy of his 46 year old religious wife Annie. Complicating matters further is how their adopted teenage daughter Ruth (with asian/north east indian features), reacts to this pregnancy, and a chance meeting Savio has with a sensual traveling photographer Natalie, who wants him to do something “unique” for her. At its heart, “love, wrinkle-free” is an off-beat, light-hearted story about love going beyond cosmetic barriers – a universal theme that finds resonance across the world.